Size : 250 Sq.ft To 2000 Sq.ft. 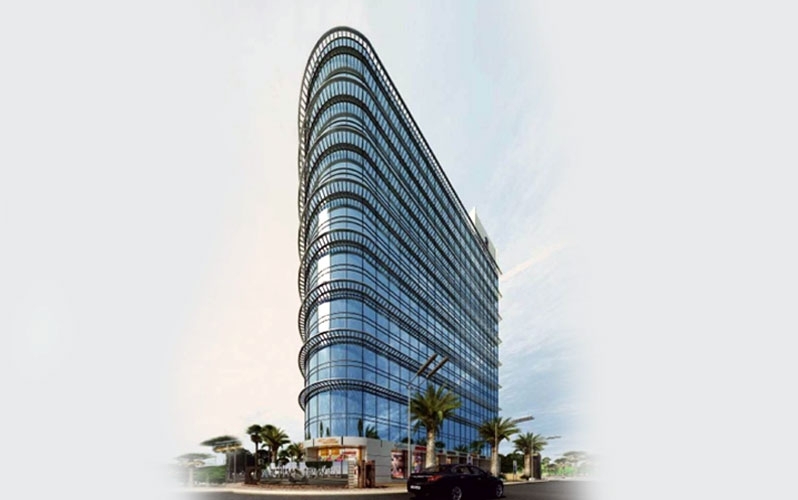 Sanghvi Jewel is a commercial development. This is ongoing project of Sanghvi Group Of Companies. The project has a considerate pattern and is well prepared with all the contemporary day amenities as effectively as basic facilities. 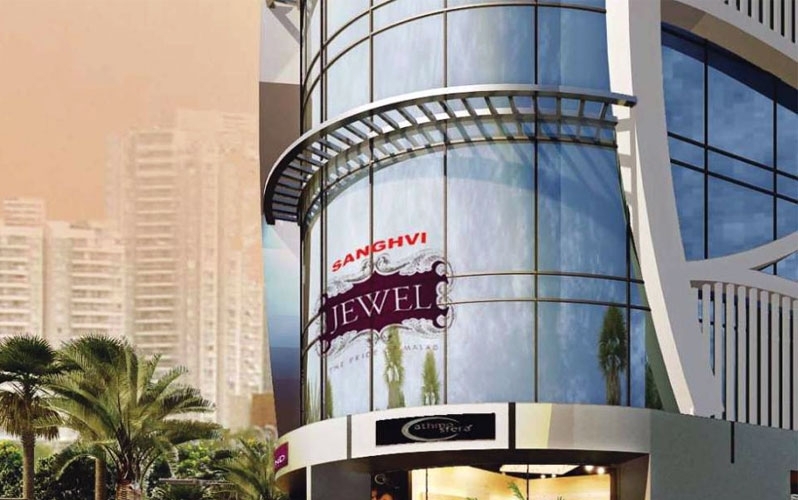 Tactically located in the counterfeited market with Malad station and S.V.Road in close distance, Sanghvi Jewel gives your business the direct exposure it needs. Just six minute walk from Malad Railway station is all it takes to reach this spectacular property. 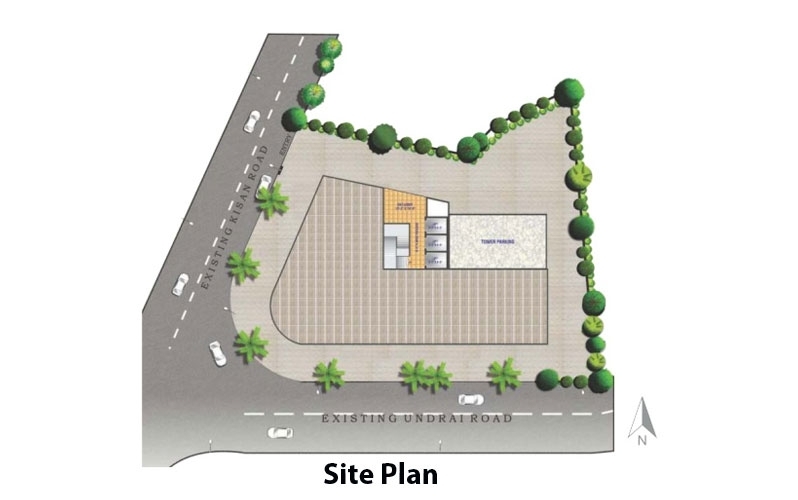 Away from visitors, noise and blockage, Sanghvi Jewel stands tall at the junction of two roads – undrai road and Kisan road and close to the Sai baba temple. With properly designed and spacious abodes to present in the developed suburban area of Mumbai, Sanghvi Jewel is honestly the pleasure of Malad. 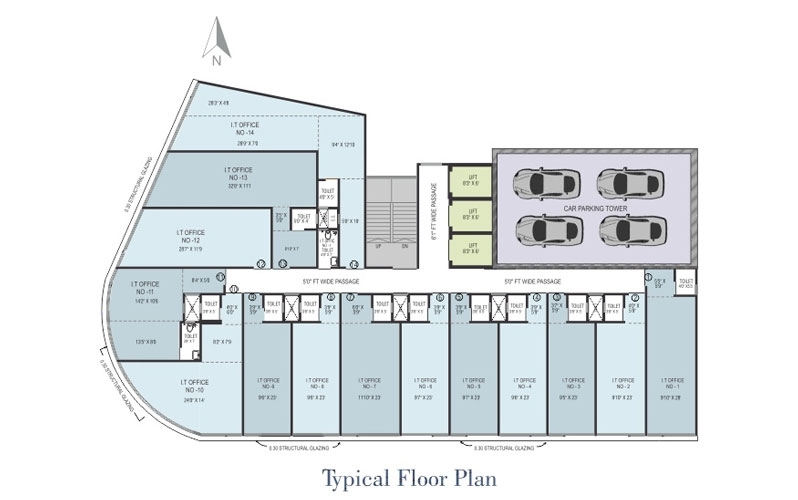 For more details on floor plans, sales brochure, settlement plans, resale options and investor flats, please contact us. 250 Sq.ft To 2000 Sq.ft.